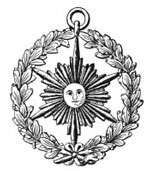 Freemasonry is the oldest and largest fraternal organization in the world. Today, there are more than two million Freemasons in North America. Masons represent virtually every occupation and profession, yet within the Fraternity, all meet as equals. If you are looking for more information about our great fraternity, please visit the website of the Grand Lodge of Pennsylvania. This is the website for the 42nd Masonic District of Pennsylvania, encompassing York county and Adams county. 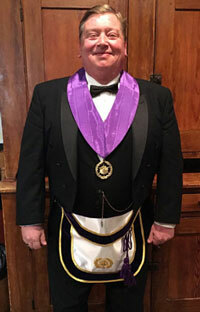 Here you will find information about district-wide events and programs along with information about all of the Lodges in the district.